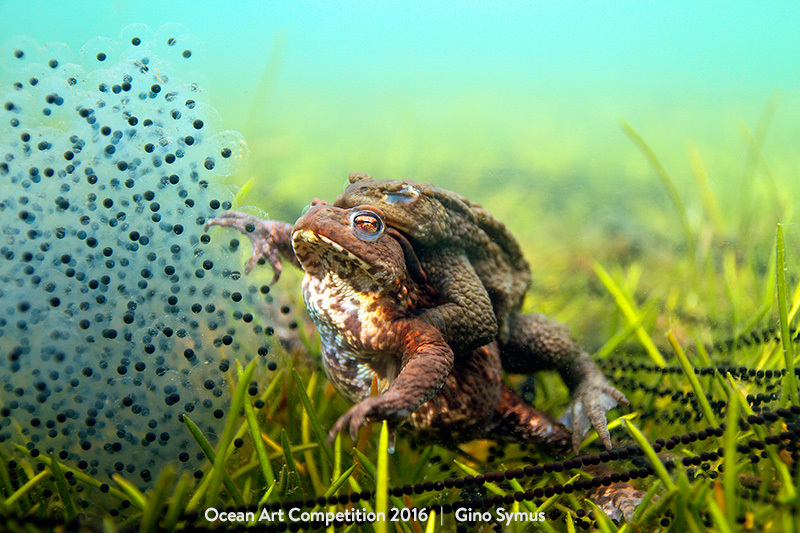 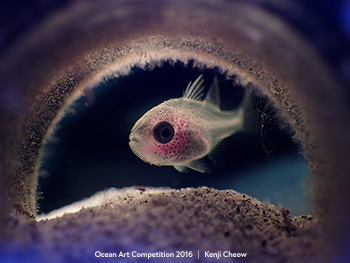 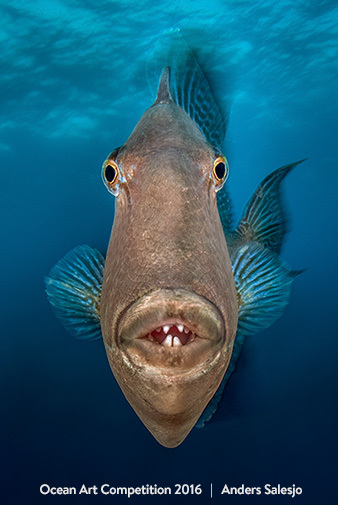 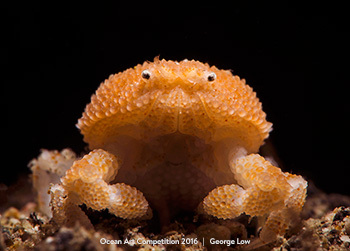 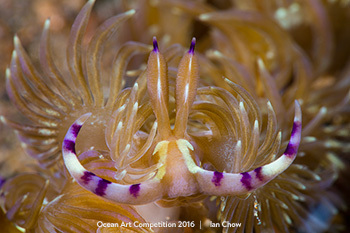 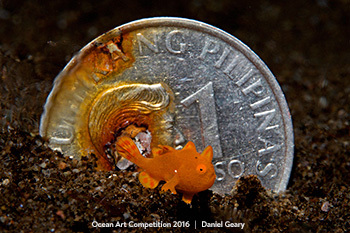 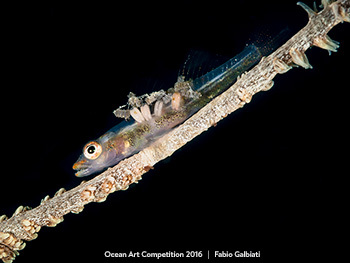 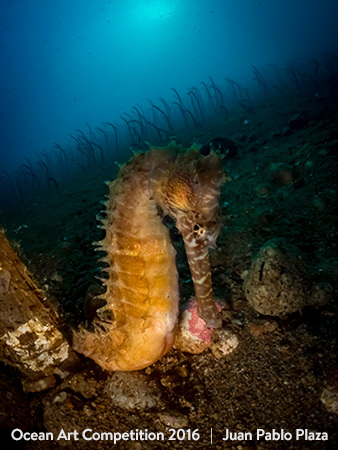 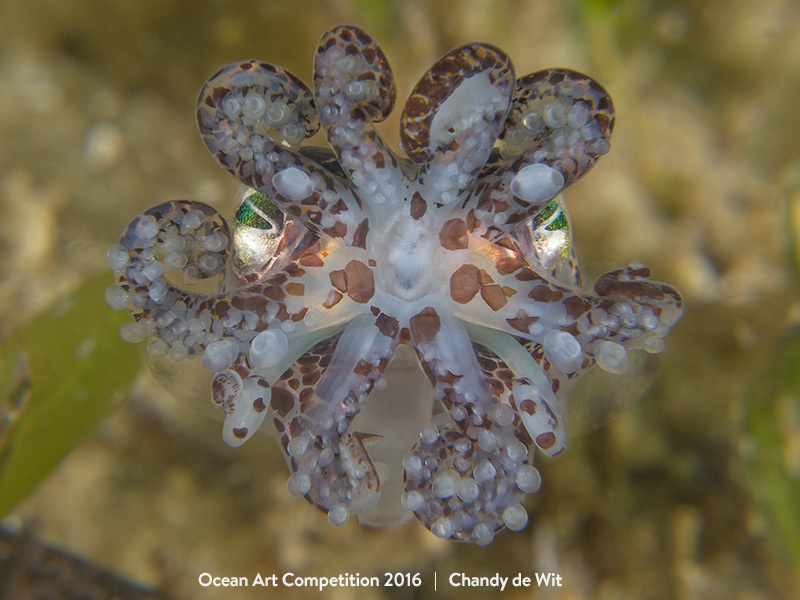 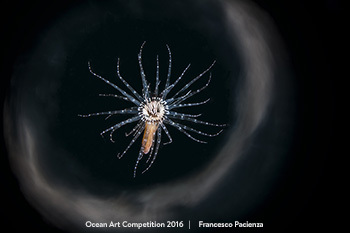 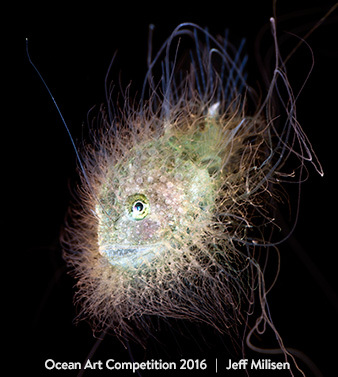 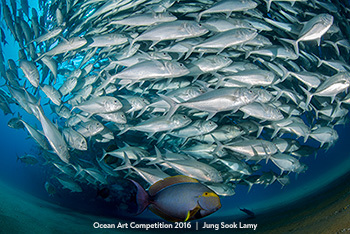 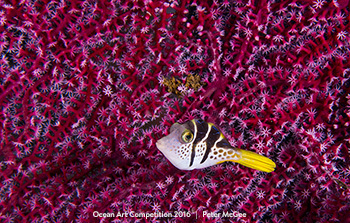 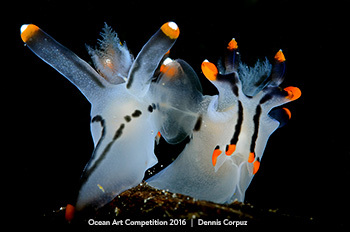 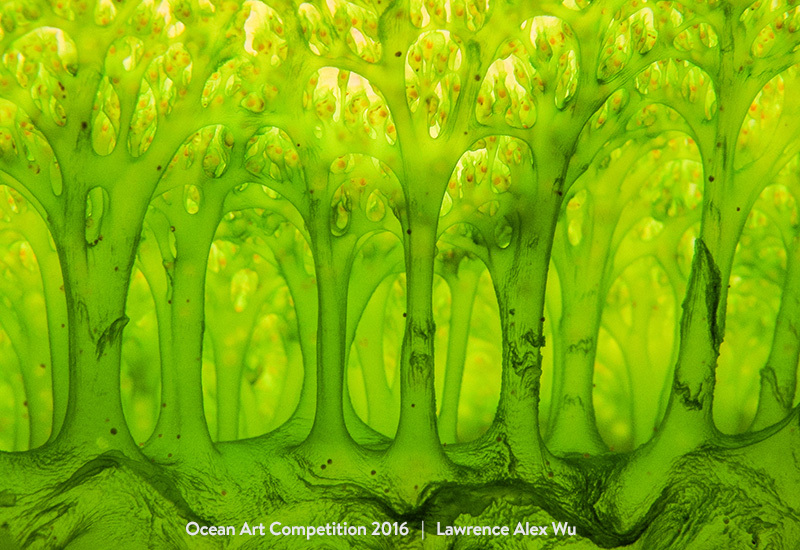 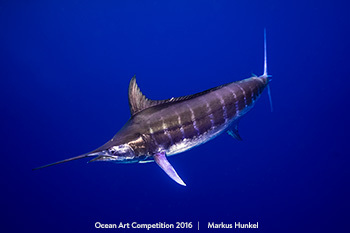 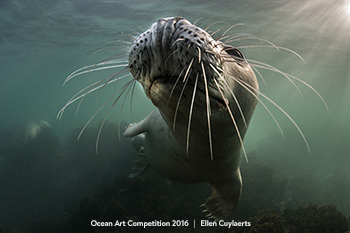 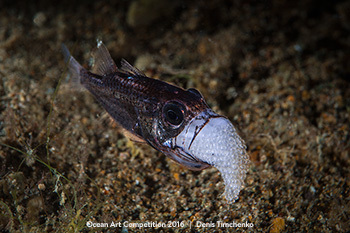 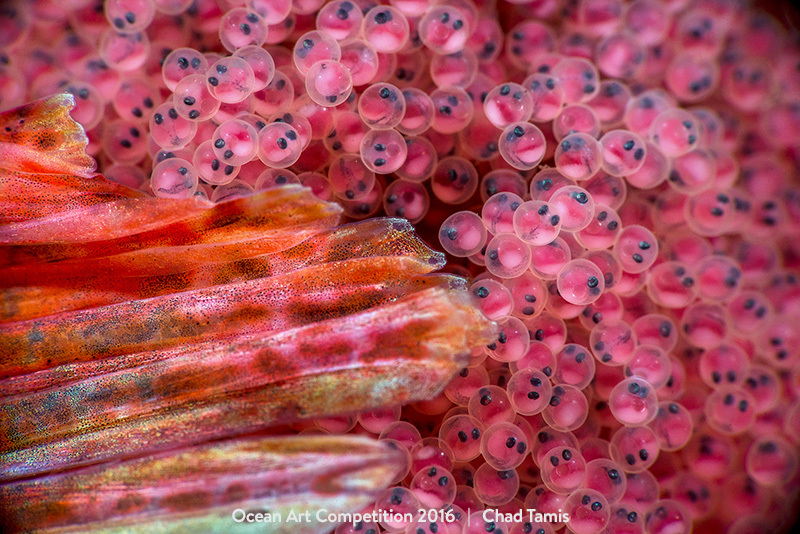 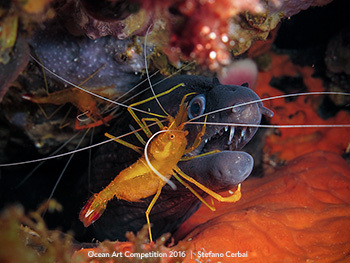 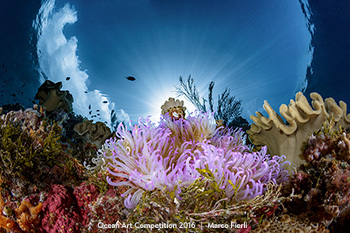 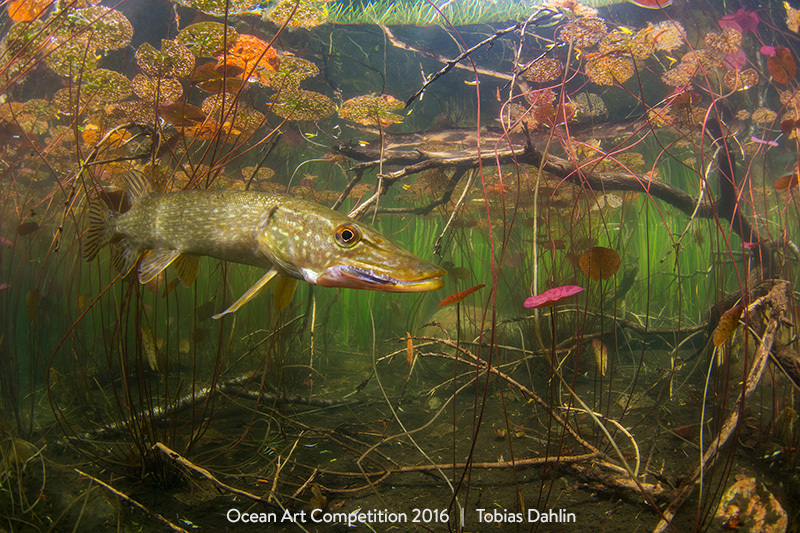 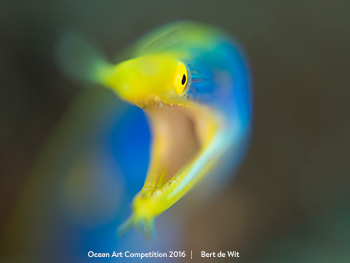 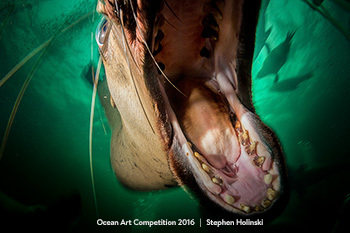 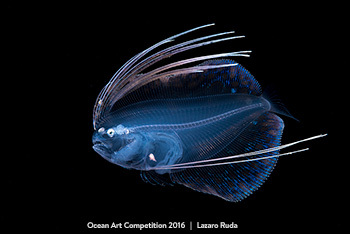 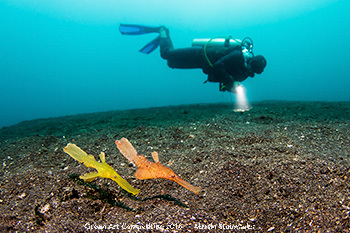 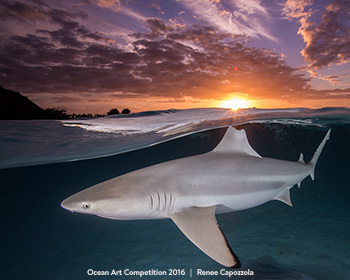 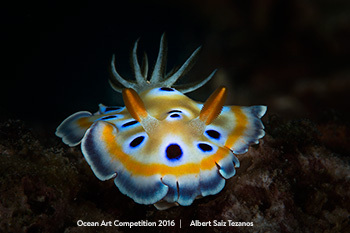 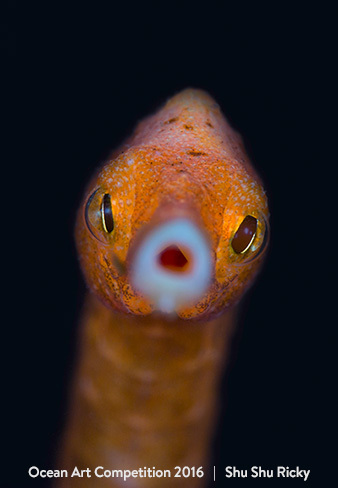 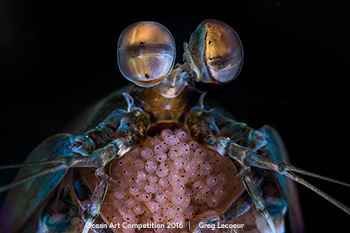 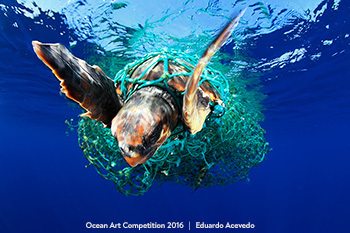 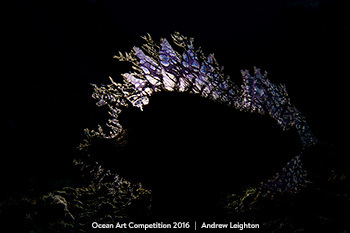 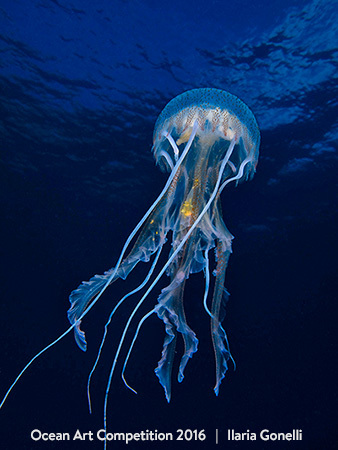 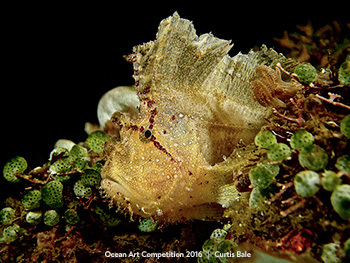 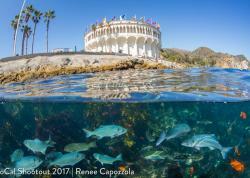 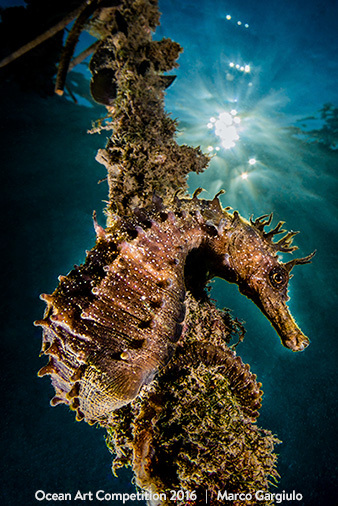 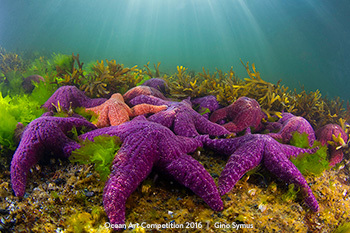 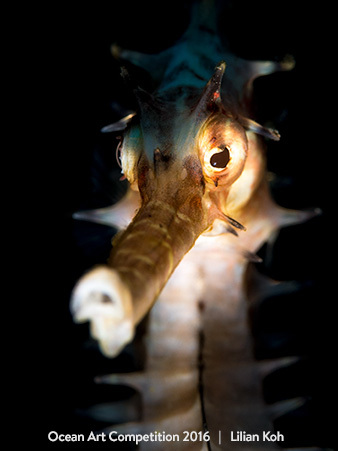 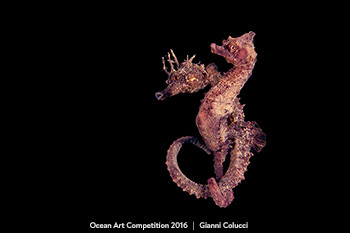 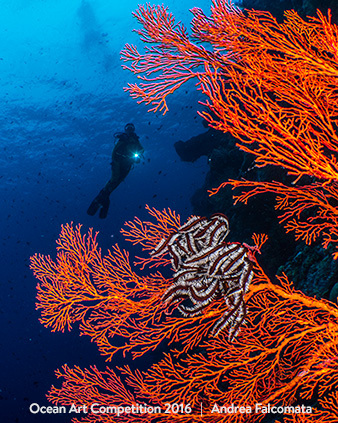 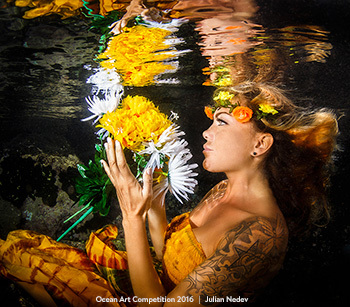 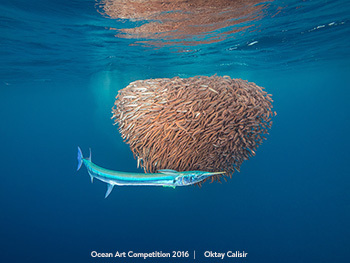 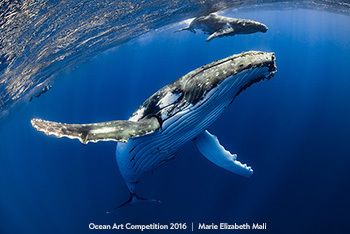 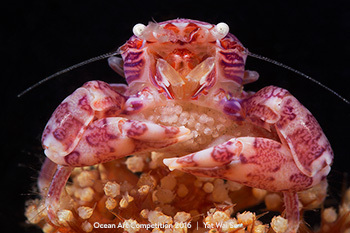 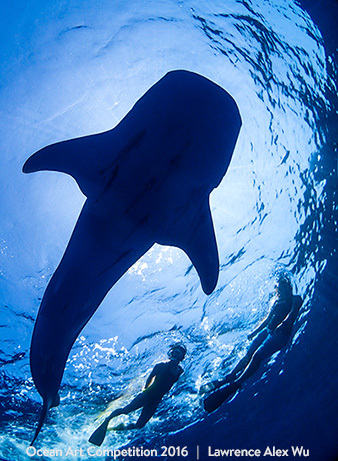 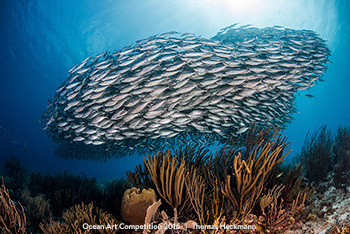 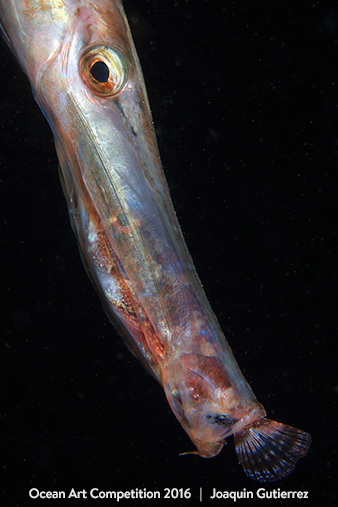 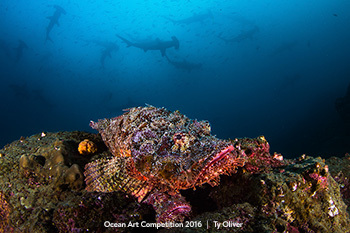 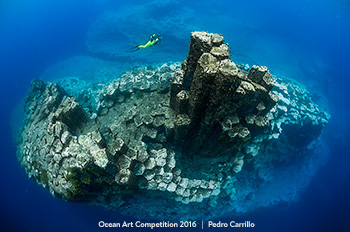 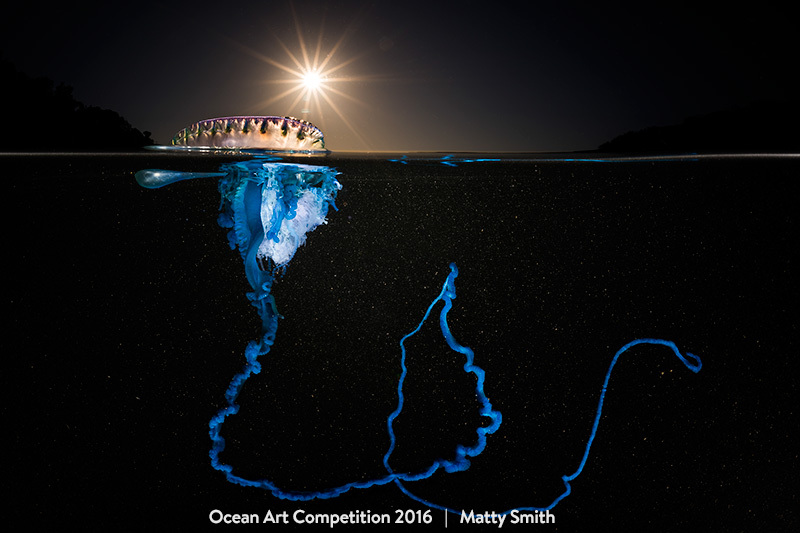 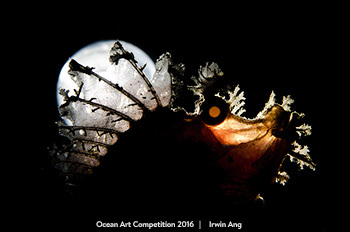 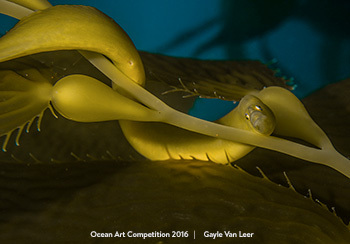 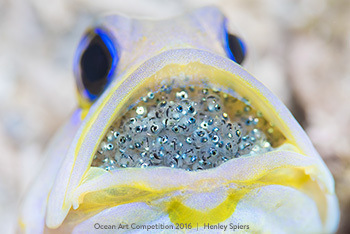 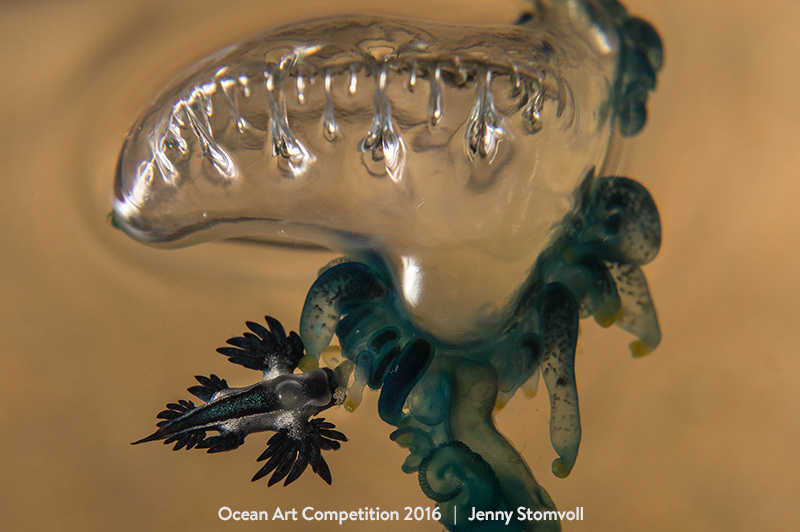 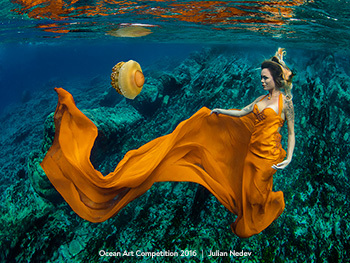 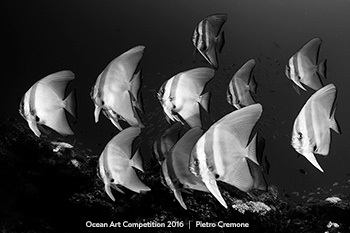 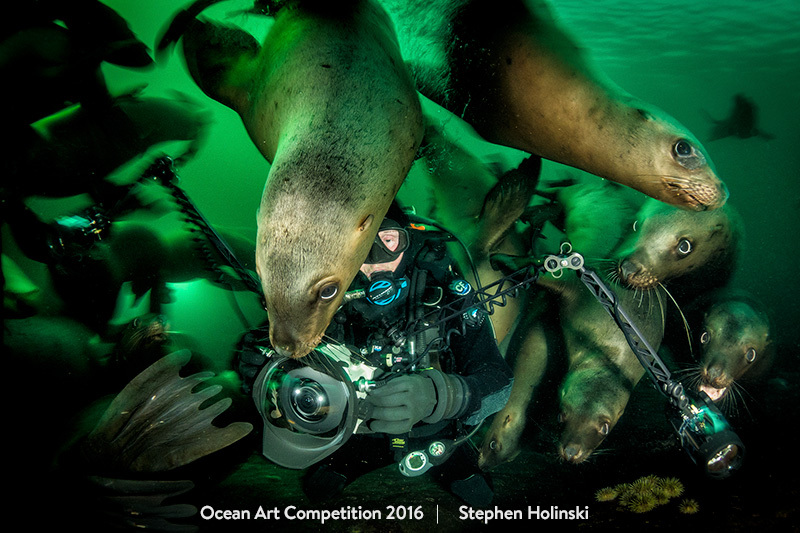 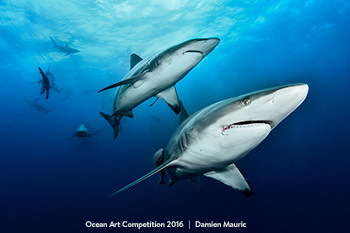 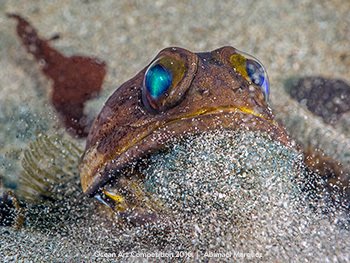 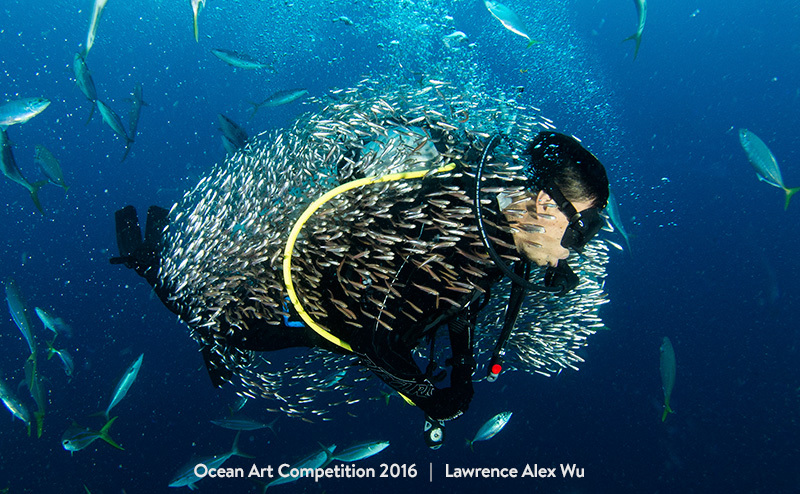 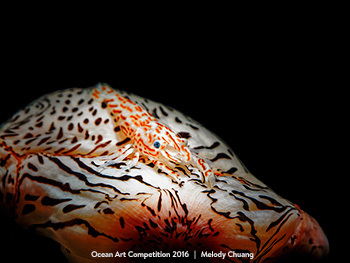 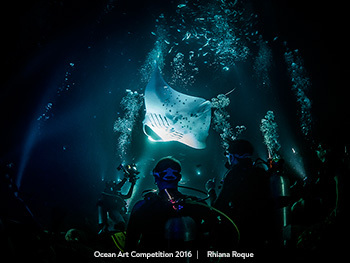 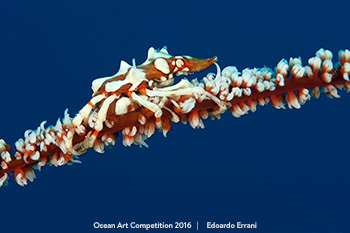 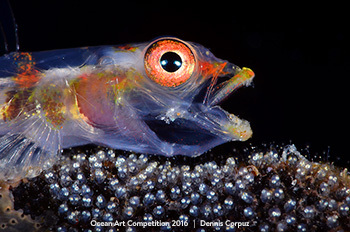 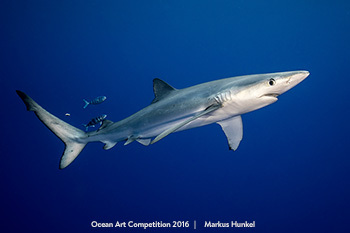 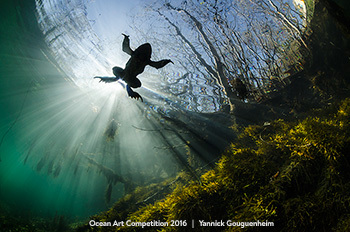 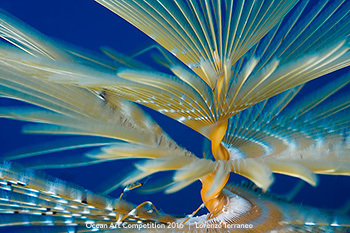 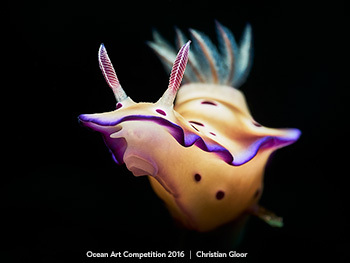 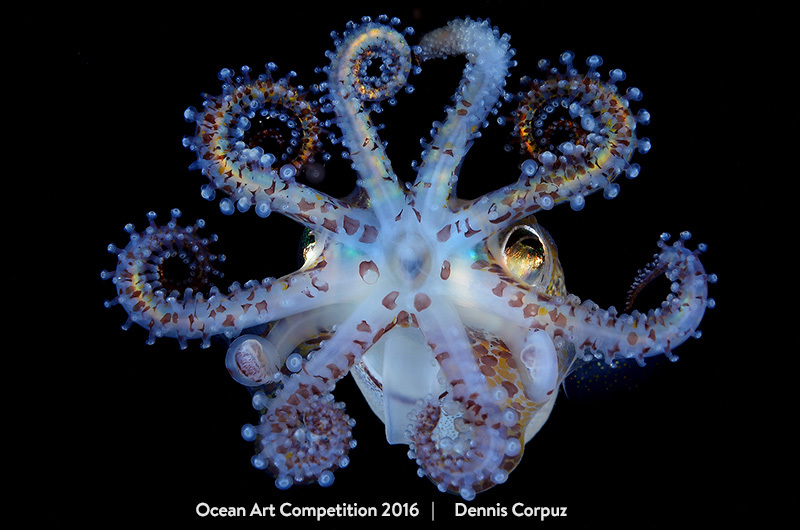 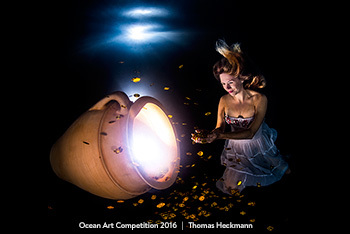 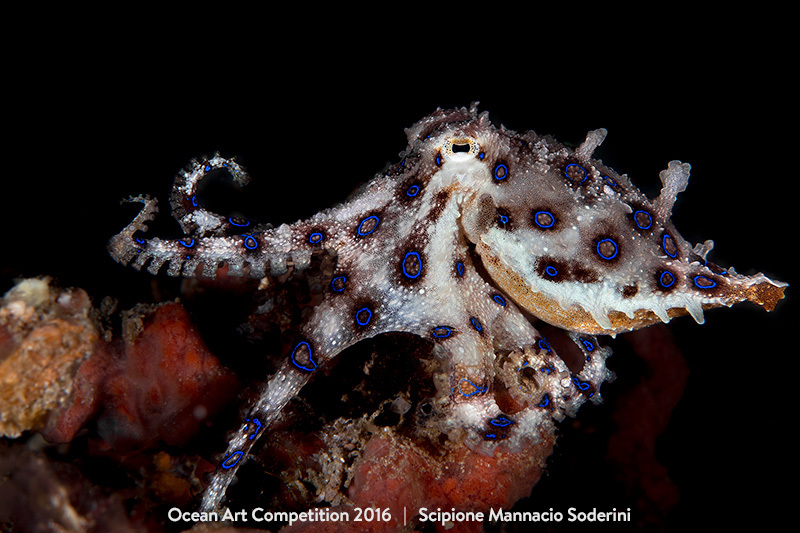 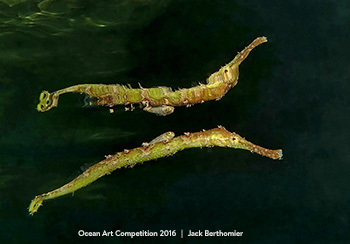 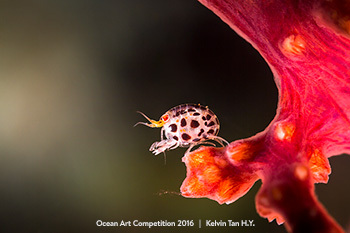 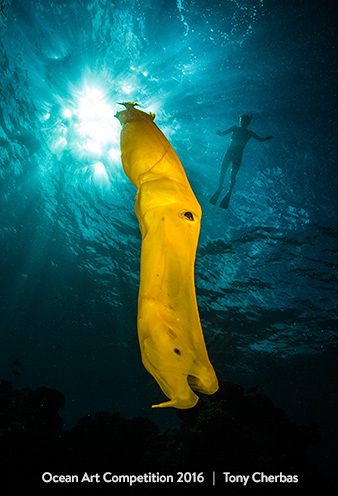 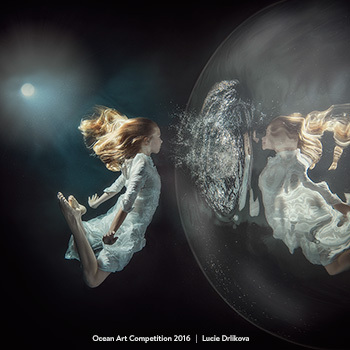 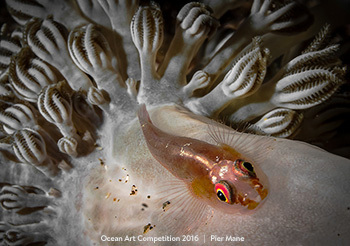 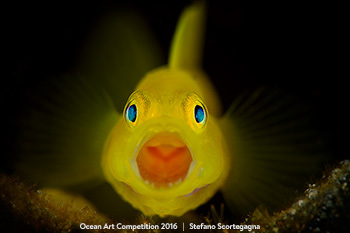 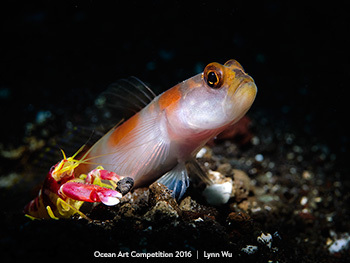 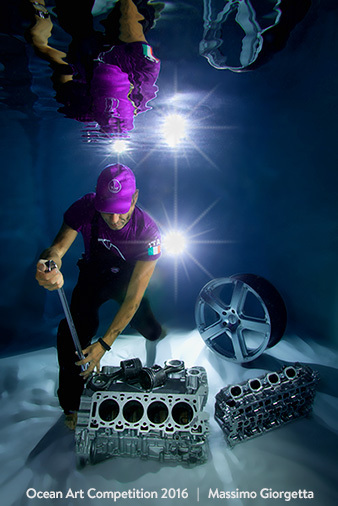 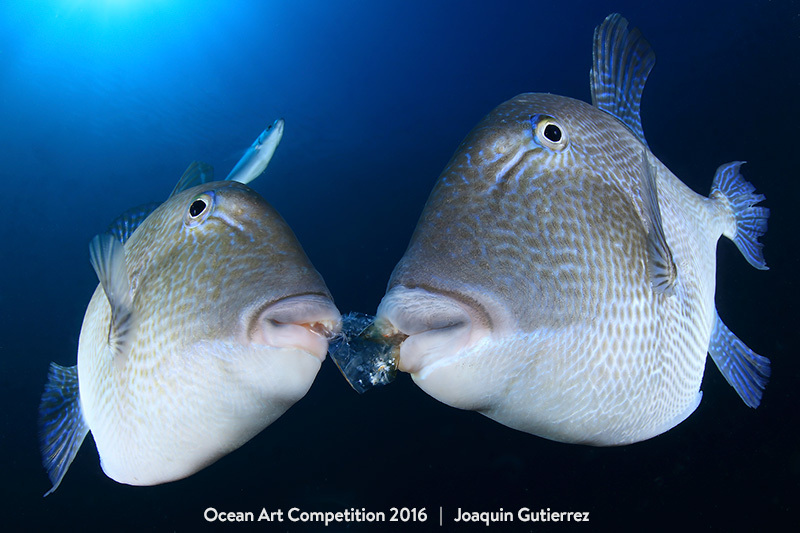 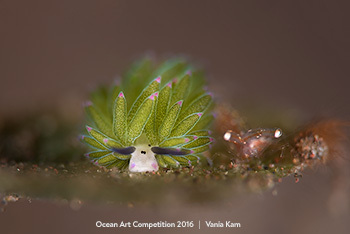 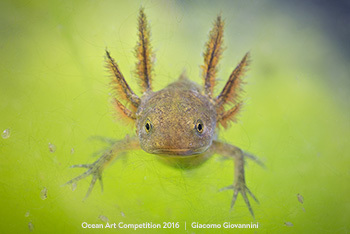 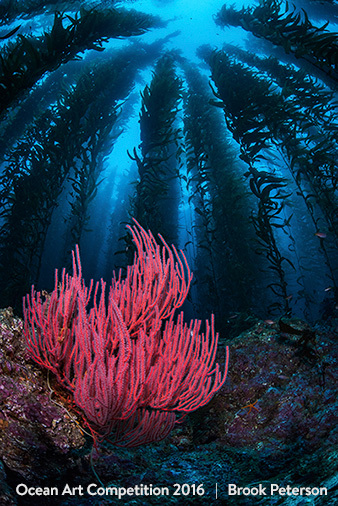 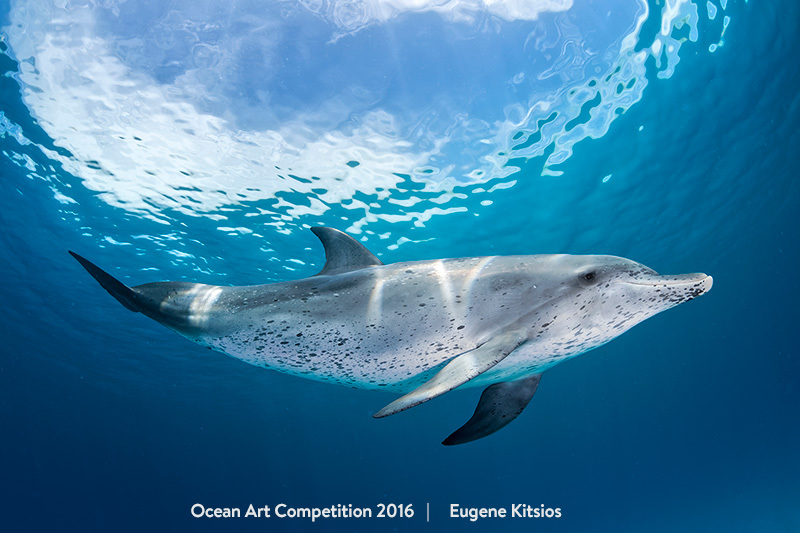 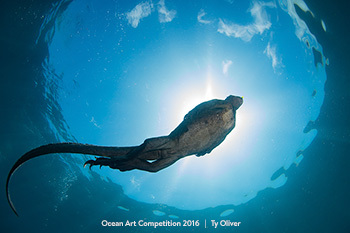 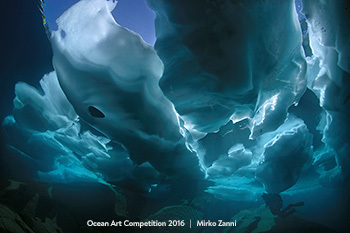 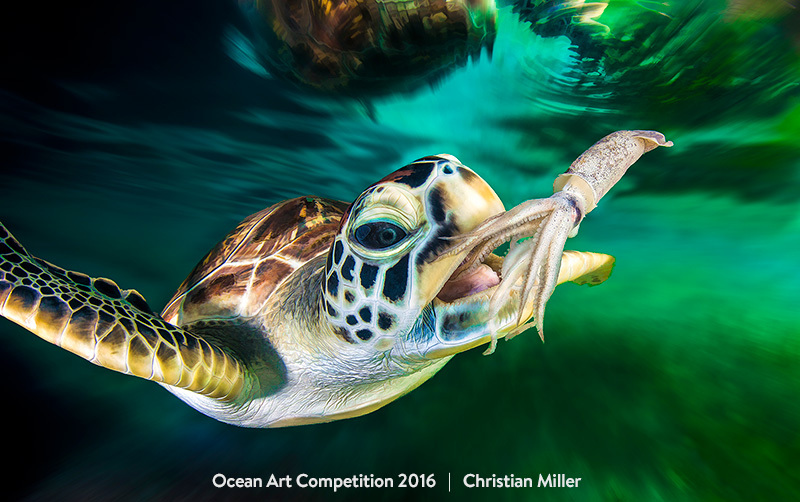 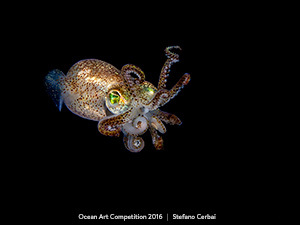 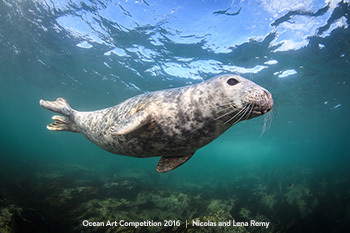 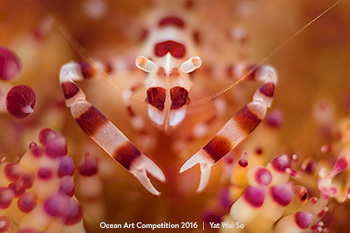 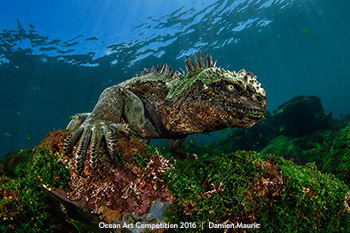 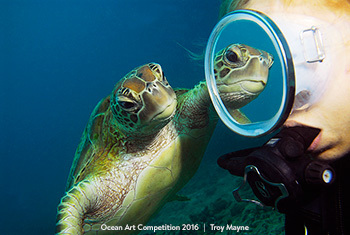 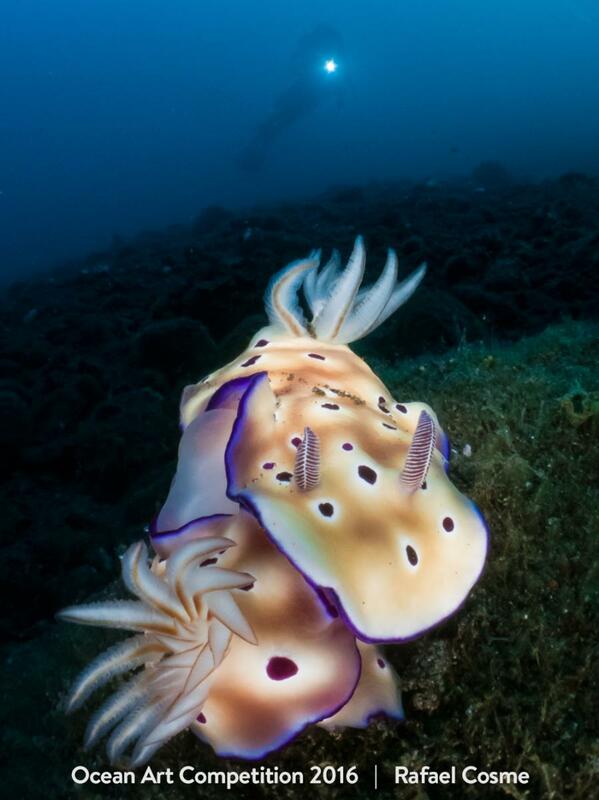 Congratulations to the winners of the 2016 Ocean Art Underwater Photo Competition.! 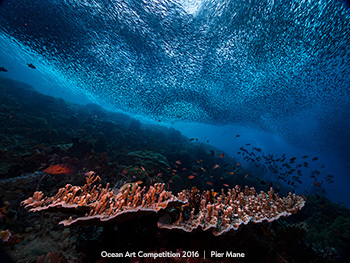 Ocean Art is one of the most prestigious nature photo contests in the world, and the winning images represent some of the best underwater photographs of the year. 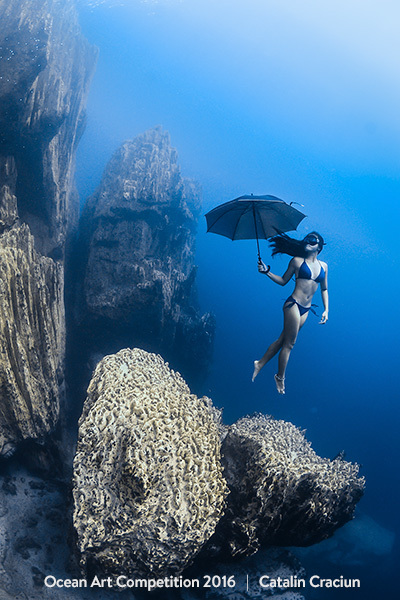 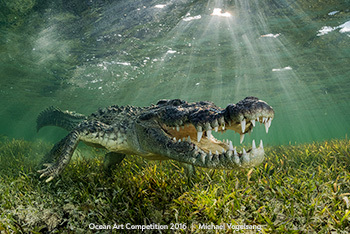 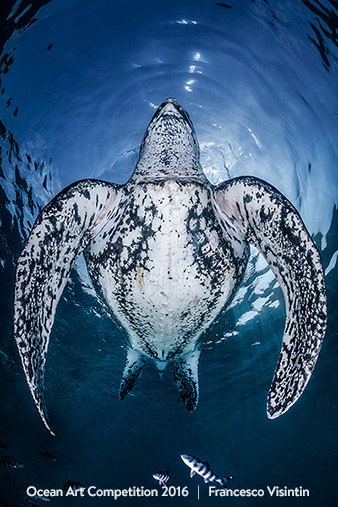 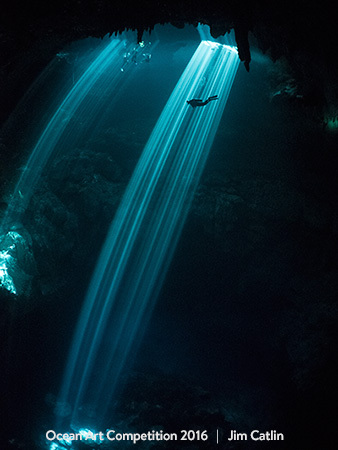 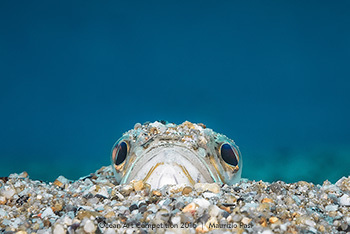 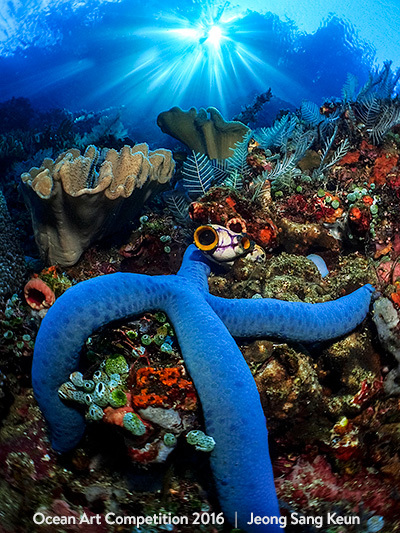 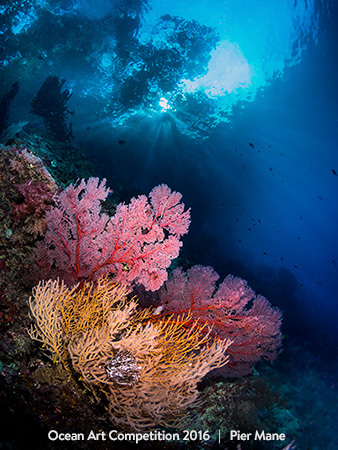 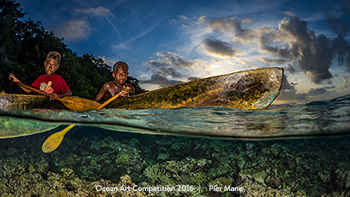 Photographers from over 60 countries entered images, and over $75,000 in sponsor prizes have been awarded, making the Ocean Art prize value among the highest in the world.